I work as a psychotherapist and figure skating coach. 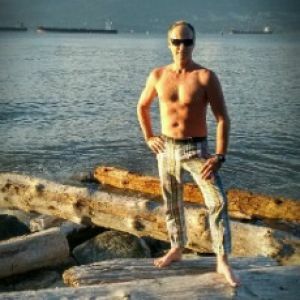 I also teach a lot of hot yoga classes for Goodlife, it's almost my day job now! Kicking horse coffee with cream, while I read the Hamilton Spectator on my porch with my Pug Hudsy Bear! It's a tie between Level Four: Tradition and Anatomy & Alignment! I love the overlap of sound exercise science with the yoga tradition, making classes accessible to everyone and the inclusivity of YogaFit. 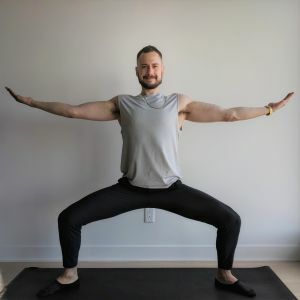 I was ruminating over a past breakup and my back was in pain due to a bulging disc, so I decided to try yoga on the recommendation from a friend! 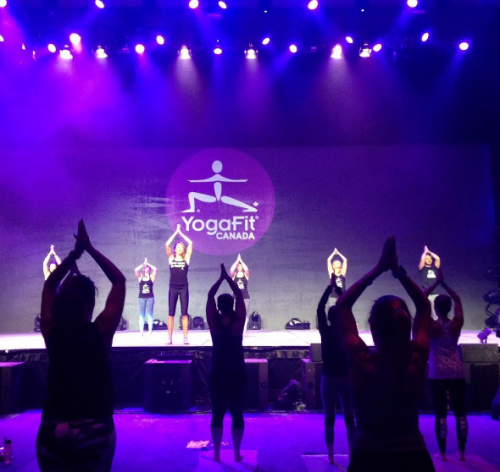 How did you discover YogaFit and what made you decide to choose YogaFit as part of your yoga journey? I'm a proud member of Goodlife, so naturally I took hot yoga classes at my gym (Upper James) and Terra Nicolle's class - she convinced me of YogaFit, and I'm so glad she did! 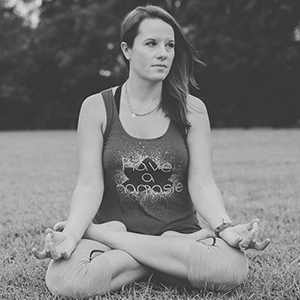 Level Four: Tradition and the Intensive with Lisa, all the days and master classes blended into one beautiful memory, the real discussions that erupted because of the sutras brought the material to life! Why was Anatomy & Alignment and Level Four: Tradition your favourite YogaFit training? 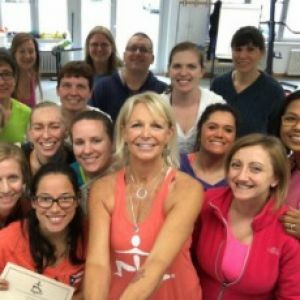 I loved Anatomy and Level 4, anatomy because it's science, and Terra has such an incredible depth of knowledge, Level 4 because it really encapsulates the core philosophy of yoga- LOVE IT! Next step is to do Warriors and then the 500 hour. When I'm not stealing from Terra or Lisa's cues, I often start class by saying "...leaving all our cares and concerns just outside of this room and off of our mats as we narrow our attentional focus, integrating body and mind....grounding through our breath to the present moment....being here now..."